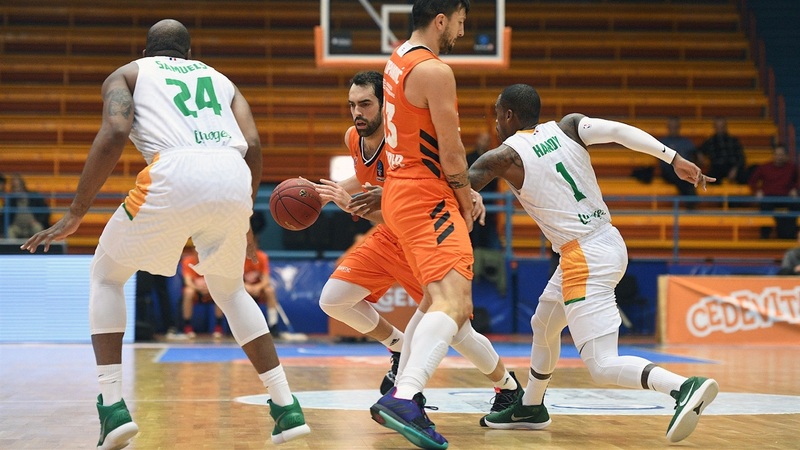 Cedevita Zagreb led from start to finish in routing visiting Limoges CSP 91-71 at Dom Sportava Zagreb in the Croatian capital. 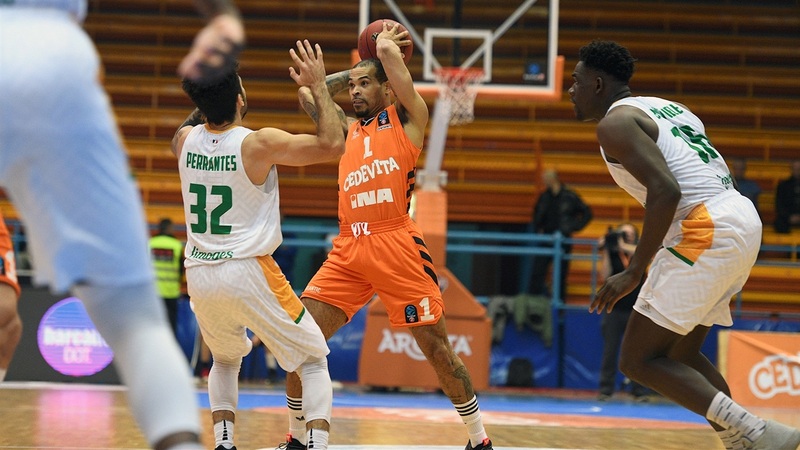 Elgin Cook scored 19 points and Jacob Pullen and Justin Cobbs added 17 apiece to lead Cedevita, which grabbed sole possession on third place in Group B with the win, which took its record to 3-3 and dropped Limoges to 2-4. 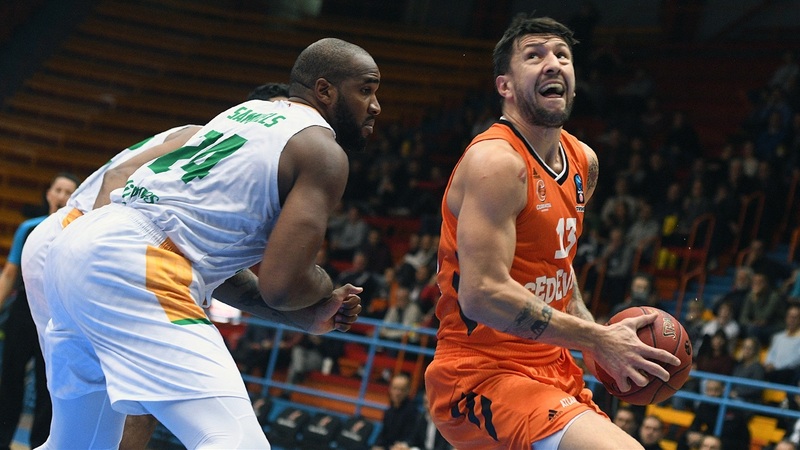 Moreover, the 20-point margin of victory gave Cedevita the potential tiebreaker should the two teams finish the regular season with identical records. Ivan Ramljak posted 11 points and 9 rebounds and Andrija Stipanovic added 10 points for the winners. 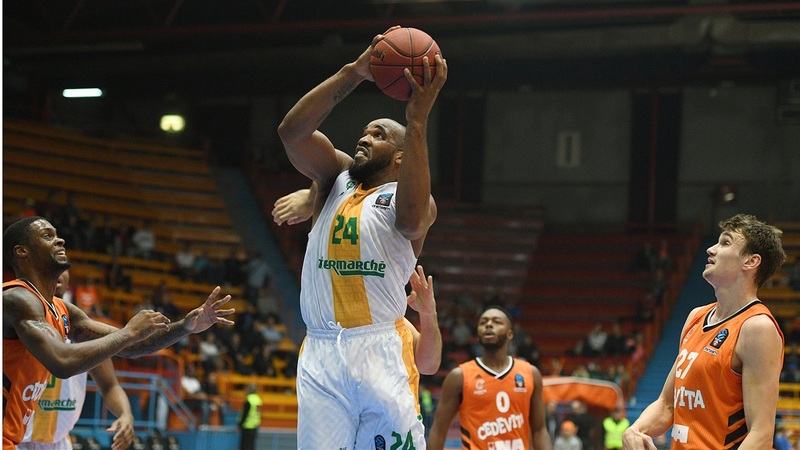 Axel Bouteille led Limoges with 13 points and William Howard scored 11 in defeat. It was a dream start for Cedevita; Cobbs picked London Perrantes's pocket on the opening possession and set up Cook for an uncontested slam. The hosts added 2 more steals in the first three minutes in coasting to an 11-3 lead. A Limoges timeout did little to change the momentum and Ramljak free throws gave Cedevita a double-digit lead. Sekou Doumbouya scored twice to get Limoges going, but a three by Cook had Cedevita doubling Limoges at 26-13 and the hosts led 29-17 after 10 minutes. Both teams heated up early in the second, but Cedevita was knocking down shots from downtown to take a 14-point lead. The margin remained in the low teens for most of the second quarter until William Howard sparked Limoges and Isaiah Miles split free throws to get Limoges within 49-40. Cobbs made it 51-40 at the break. The hosts went cold at the start of the second half and Limoges took advantage with a Dwight Hardy triple getting the visitors within 5. The action heated up with a series of highlight reel plays on both ends, including incredible blocks by Doumbouya and Cook. 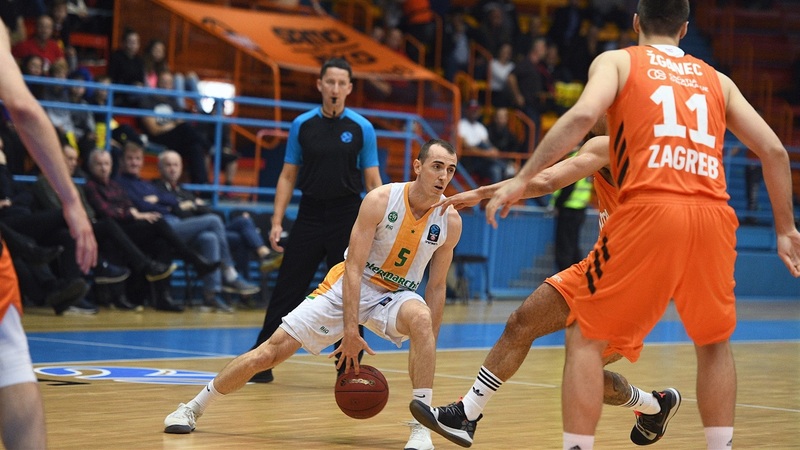 Ramljak scored twice in a 9-2 run to finish the third quarter with Cedevita up 67-55. 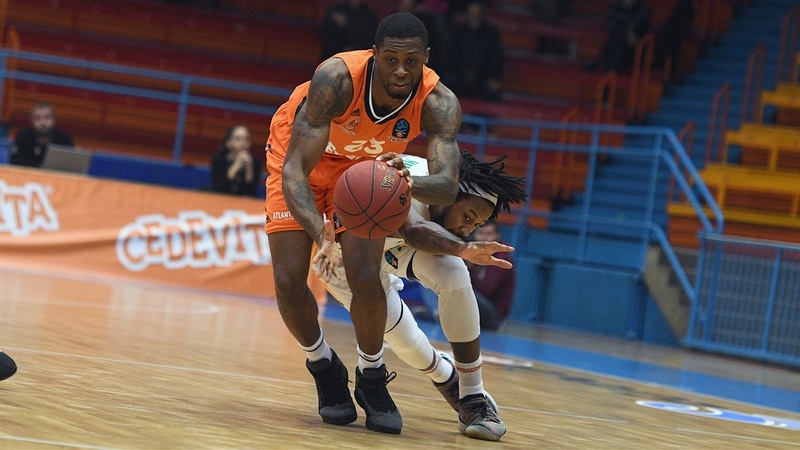 A series of triples by Pullen cemented the hosts' position and took the lead into the 20s as Cedevita cruised to an important victory. Jacob Pullen spent the 2015-16 season with Cedevita, where he became a fan favorite as the team's top scorer in the Turkish Airlines EuroLeague. He led the team to the Croatian League and Cup double, too. 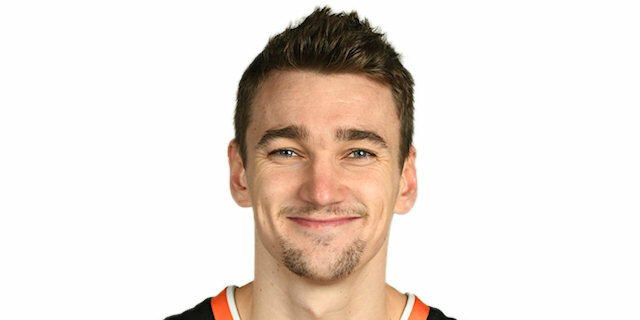 This game was his first back with Cedevita since that season and he gave the fans – and his teammates – plenty of reasons to love him again. He drained a career-best 5 three-pointers – with only 2 misses – en route to 17 points and dished 4 assists in 20 minutes off the bench. Shooting makes the difference. 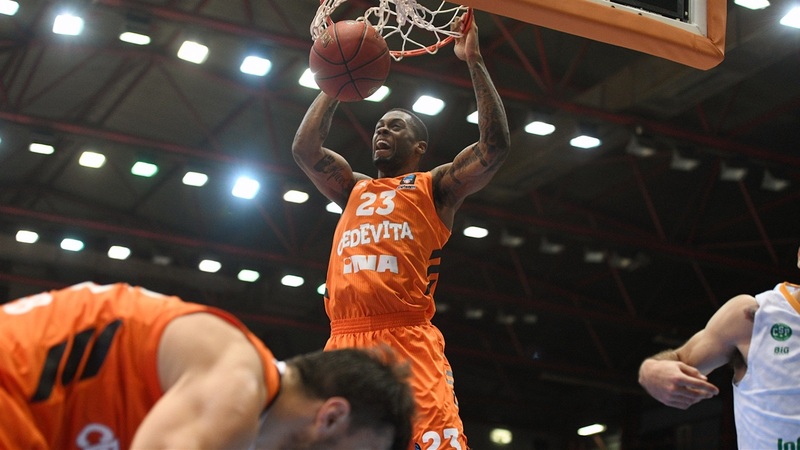 Led by Pullen's offensive explosion, Cedevita made 10 of 21 three-pointers (47.6%). Limoges shot the same amount, but made only 6 or 28.6%. 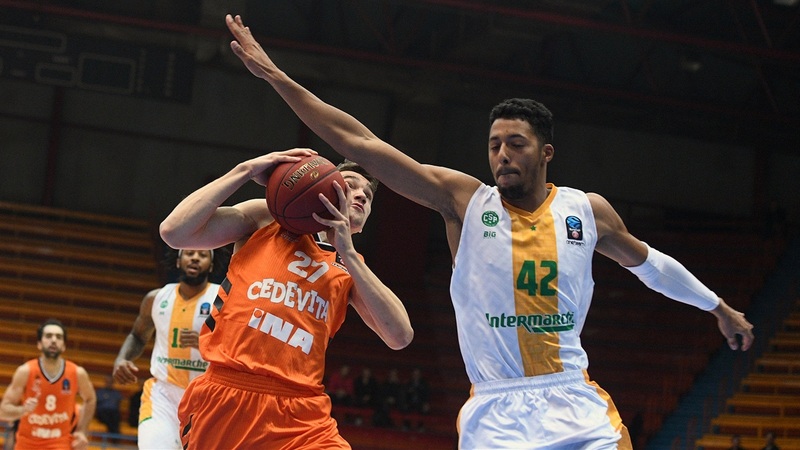 Inside the arc, Cedevita was 26 for 43 (60.5%). Limoges made 3 fewer two-pointers while attempting 4 more (48.9%). The hosts excellent shooting allowed it to win going away despite giving up 15 offensive rebounds and committing more turnovers than the visitors (15-12). 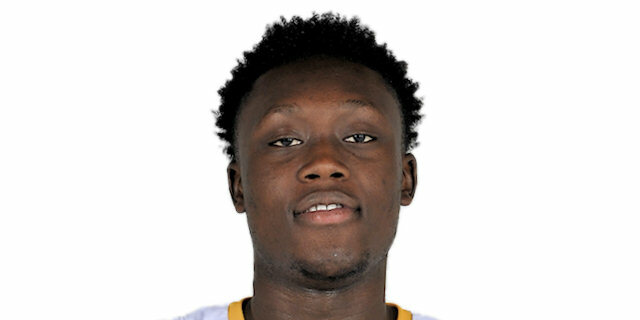 In his 13 minutes on the floor, Limoges teenager Sekou Doumbouya showed again why he is one of the most exciting prospects in French basketball. He posted 8 points, 4 rebounds, 2 assists and 1 incredible block. Beyond the numbers, he played with an air of maturity and his finishing on tough shots was next level. He truly is a rising star. Cedevita will challenge ALBA Berlin in the German capital in Round 7, while Limoges heads home for a clash with Lokomotiv Kuban Krasnodar. 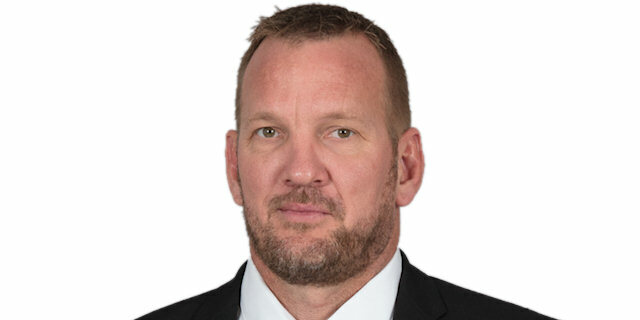 "We said in the locker room that defense would decide the game and I think especially the beginning of the game, the first seven-eight minutes, and then again I would say the last 10-12 minutes in the third and fourth quarter we played some really good defense. I am happy with the win and looking forward to the next games." "We started soft and we lost the ball in the first possession of the game. Later we came back a little bit and we fought for two quarters. In the first game against Cedevita we played harder and we had our crowd pushing us to. 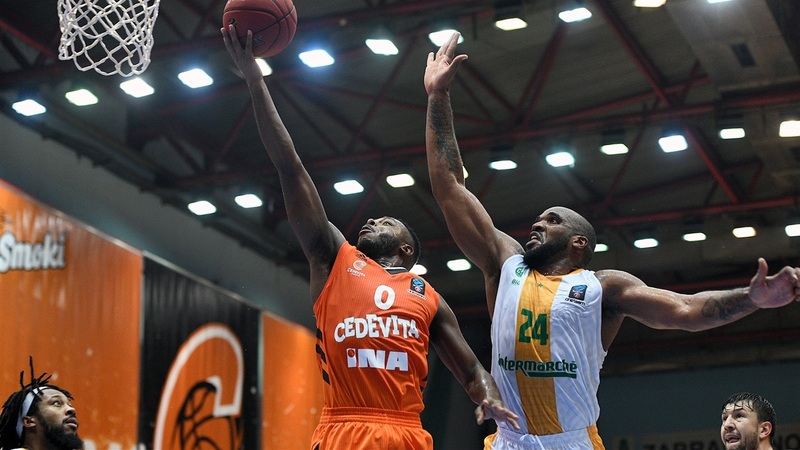 Cedevita was the hungrier team tonight." "We needed to win this game and we played really well tonight. We played as a team and Pullen helped us a lot when we needed to score some important points. Cook also played great tonight and he has proven that he is a quality player. 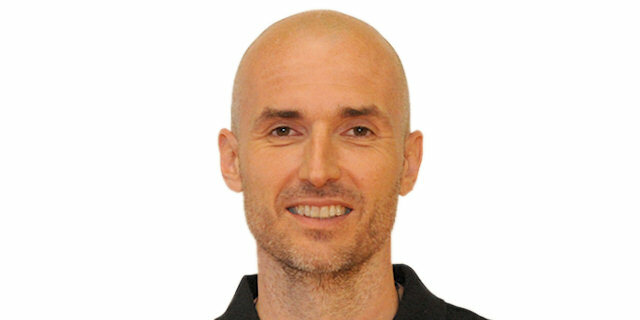 Now we need to prepare for our next game in the ABA League against Igokea." "I am just happy we came out aggressive, we came out hard. We set the tone early on defense and I think that was the main thing. I am excited we were able to get a home win and we'll try to advance in the EuroCup." 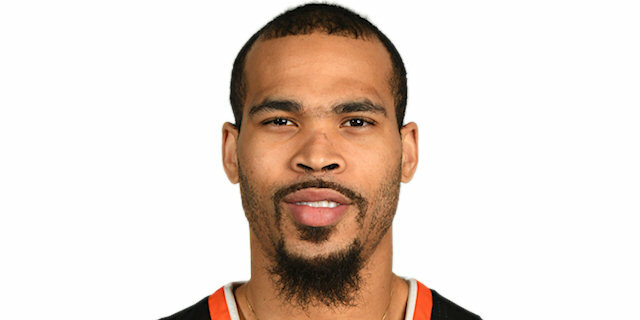 "I think that our defense needs to be much better. We started the game poorly and in the future we need to improve on that."